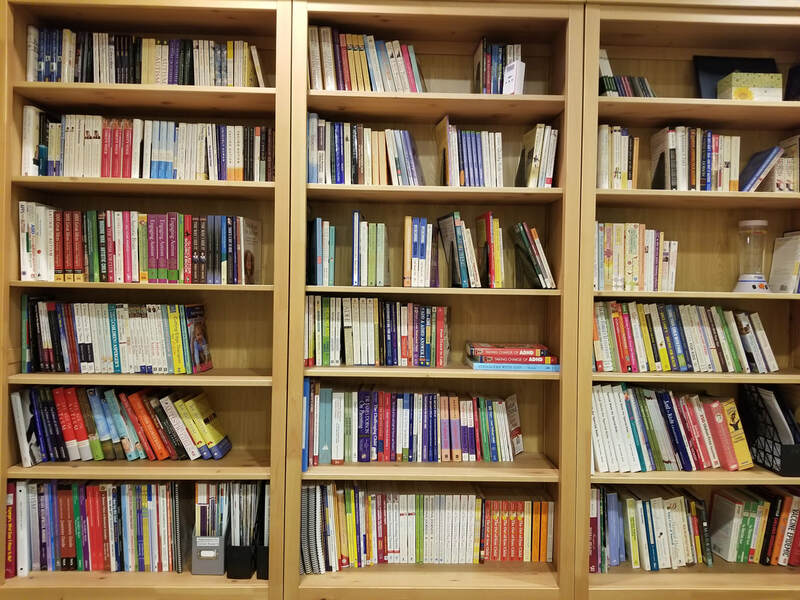 We house a lending library in our office where we make hundreds of resources available to our member families www.exceptionalfamilies.org/membership.html. To check out a specific resource, please make an appointment to visit our office. All resources checked out from the lending library must be returned in the same condition within 3 weeks. By checking out a resource you agree to replace anything that is lost or damaged. Should we need to send you an invoice for the replacement cost of an item, that cost will include sales tax, shipping costs (if any) and a $1.00 processing fee.